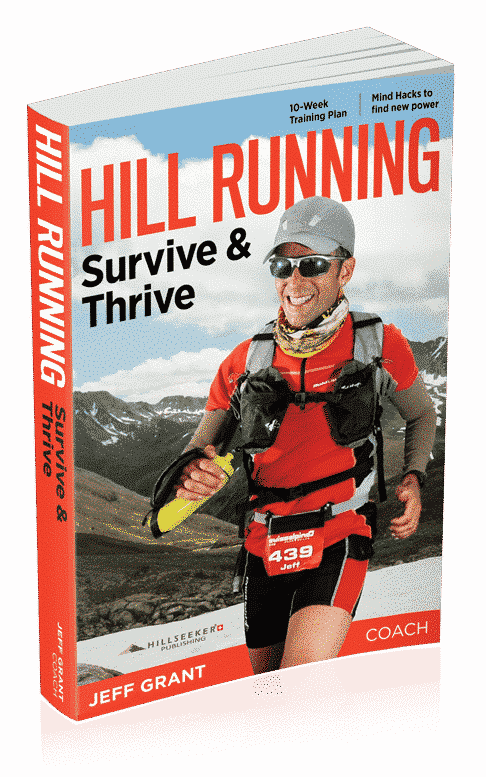 Hill Running: Survive & Thrive –> Book Launch! I’m excited to announce my latest coaching book, Hill Running: Survive & Thrive. If you enjoy books in print, you can find the print edition on Amazon worldwide or at any of my running workshops. If you like digital books and want a powerful 10-week training plan, video demonstrations, and other features only available in eBooks, then please check out the digital training plan edition here. And if you want BOTH, I’ll give you a big discount toward the digital edition! Building on the successful coaching themes in my first book, Flow State Runner, I share in this powerful, integrated coaching guide the keys to not only surviving, but thriving in the hills. 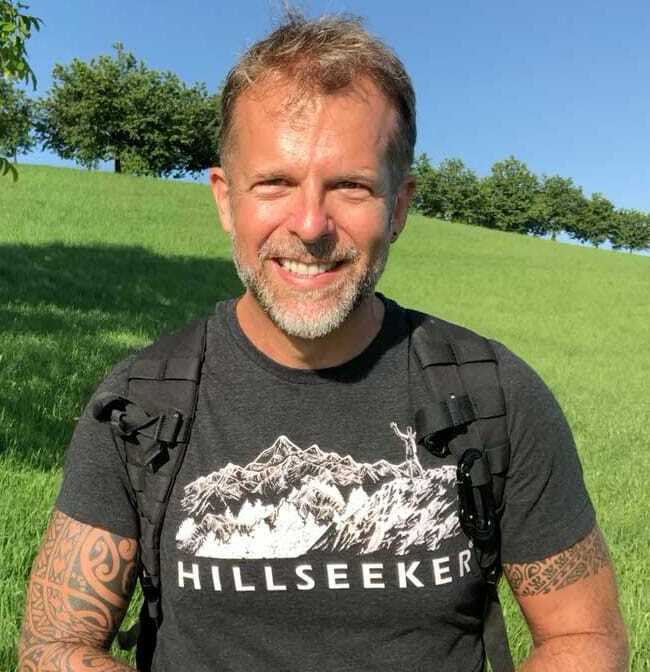 I draw on my experience as an ultra runner, yoga teacher, mental toughness coach, and adventurer to make a positive impact on your running and life. 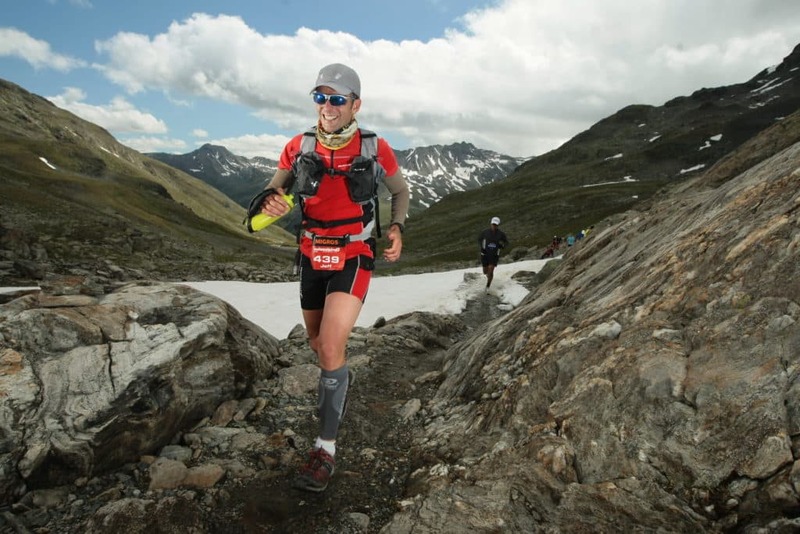 I also share insights from training and racing in the Swiss Alps. In Hill Running: Survive & Thrive, I provide clear and insightful lessons on the key themes of hill running technique and strength and conditioning that will teach you how to survive your hill running challenges. 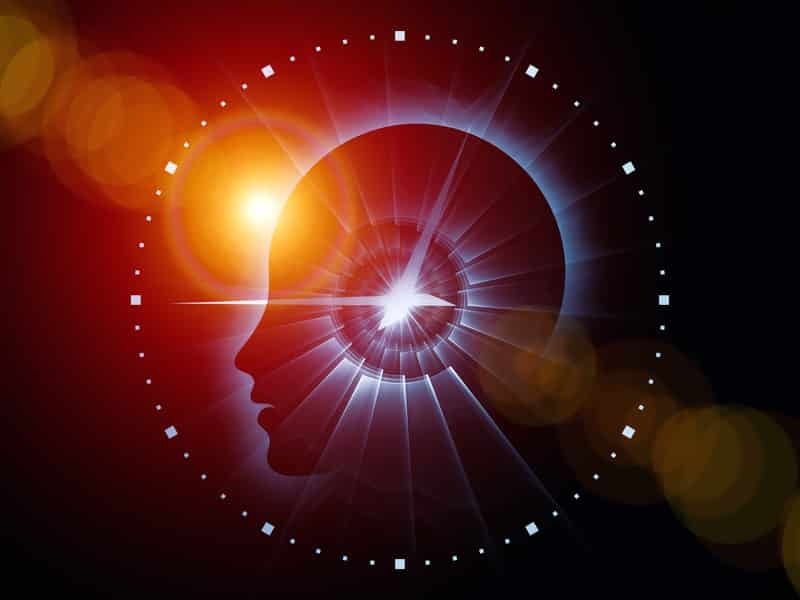 Where my coaching approach really stands out is my use of innovative Mind Hacks and Mental Training lessons that will teach you how to thrive in the hills. This was an exciting book project to focus on for the past year. Its coverage of hill running ranges from the practical (technique & equipment) to the optimal (bodyweight and equipment strength training), and from the creative (hill running workouts) to the oft-overlooked side of mental strength (mind hacks and Becky Grant-inspired Hillseeking mindset). 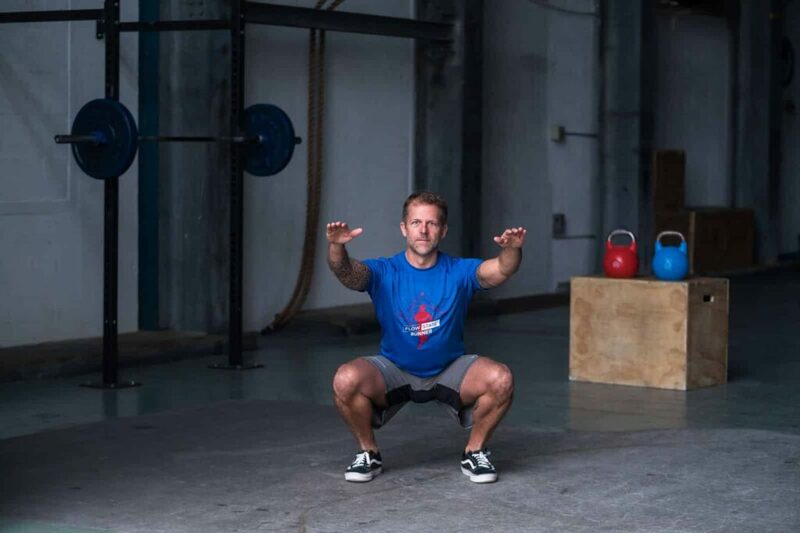 You will quickly see why people in many countries seek out my coaching when pursuing major running and event goals, and ultimately apply my coaching techniques to improve the navigation of challenges in others areas of their lives. July Challenge: Triple Adventure --> are you IN?